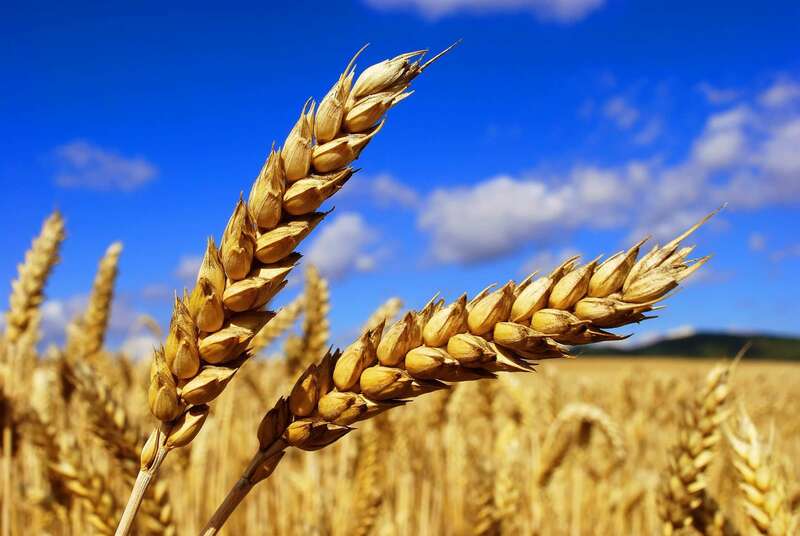 According to statistics of Ministry of Agrarian Policy and Food, from January to October 2016 Ukraine exported agricultural commoditieson $11,84 billion, and this is 40,7% of all national export. Import of agricultural commodities at the same period comprise $3,12 billion, and this is 9,9% of all national import. The key products for export are: crops ($4,8 billion), sunflower oil, vegetable and animal fats ($3,1 billion), ready-made products ($1,8 billion). Crops and sunflower oil are leaders in a structure of Ukrainian export. The leaders of import are products of vegetable origin ($1 billion) and ready-made products ($1,4 billion). In comparison with results of 2015, export of agricultural commodities comprise $14,56 billion (it’s 38,1% from total export), and import – $3,48 million (9,3% from total import).